This project won a National Recognition Award in the American Council of Engineering Companies (ACEC) 2016 Engineering Excellence Awards. These awards recognize national engineering achievements based on criteria such as uniqueness and originality, and technical, economic, and social value. 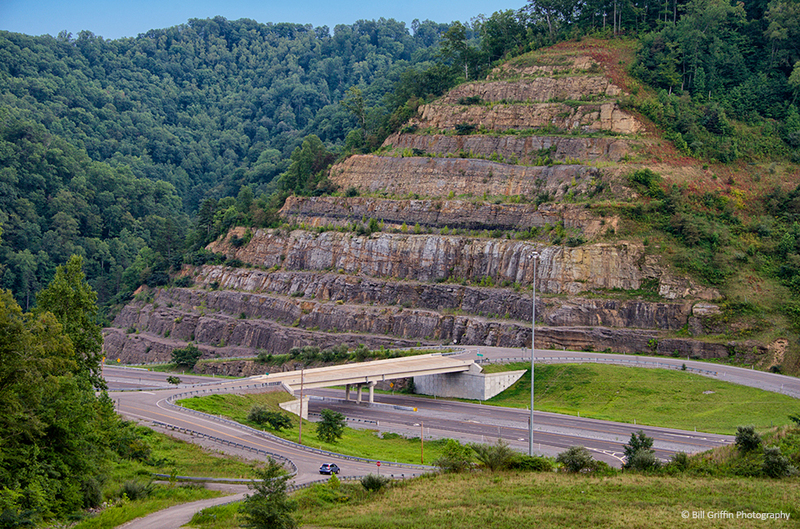 Palmer Engineering and KYTC District 12 were recognized by the American Society of Highway Engineers (ASHE) for the Pike County, US 460 project, from US 23 south of Pikeville to KY 195 in Marrowbone, which opened to traffic in December 2014. This $250 million project won in the Over $5 Million Construction Improvement Award category for 2015. The project consisted of the relocation of US 460 from US 23 at Yeager to the Virginia State line. More than 55 miles of alternate corridors and 13 alternate alignments were included in the Planning Study. Reviews of potential environmental impacts, as well as the development of roadway geometrics and phase cost estimates, were also required.